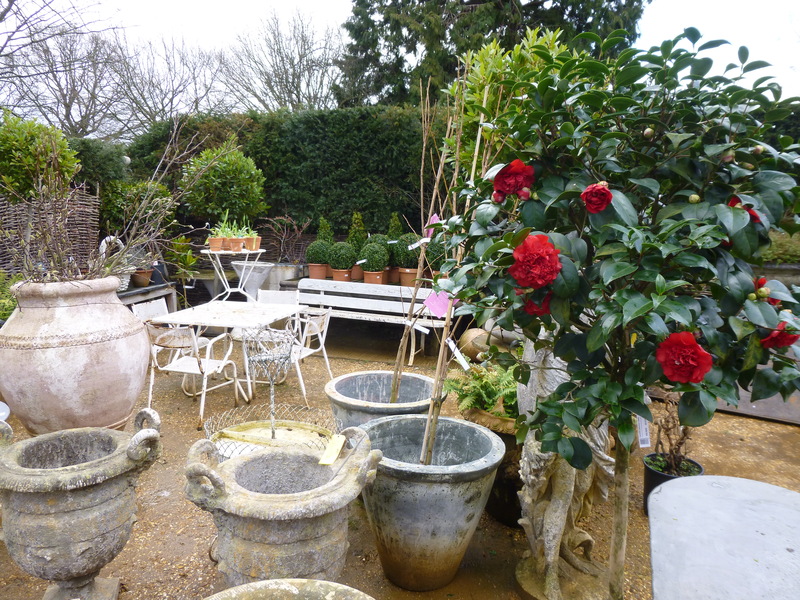 Petersham Nurseries as photographed by the ~Teddington Gardener who will now be using his green fingers to help out there too! 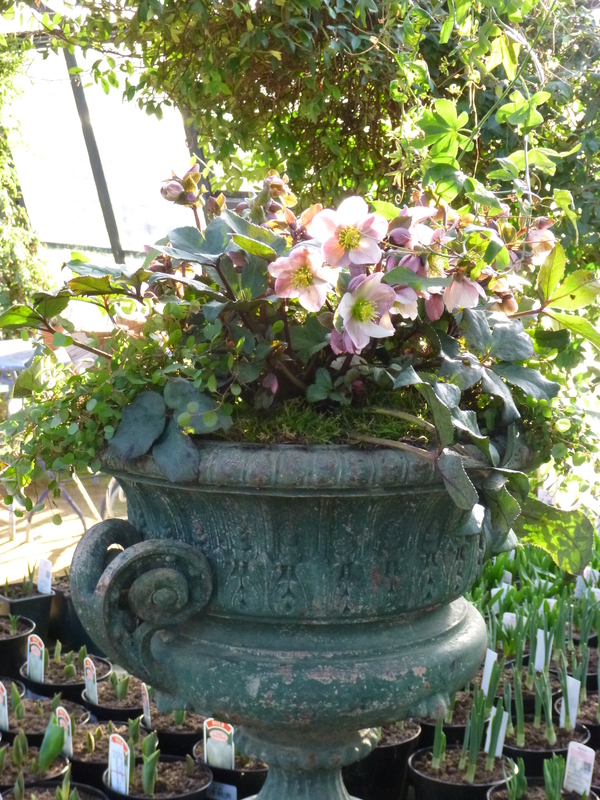 Antique urn with Hellebore Pirouette, Muehlenbeckia and moss.. 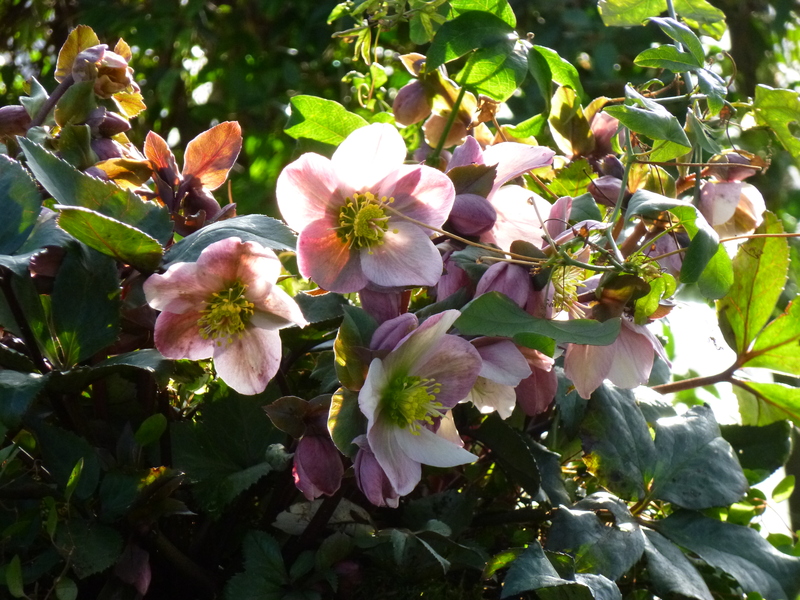 The cutting border – the bulbs are coming through and I can’t wait to see what buried treasure we have here. 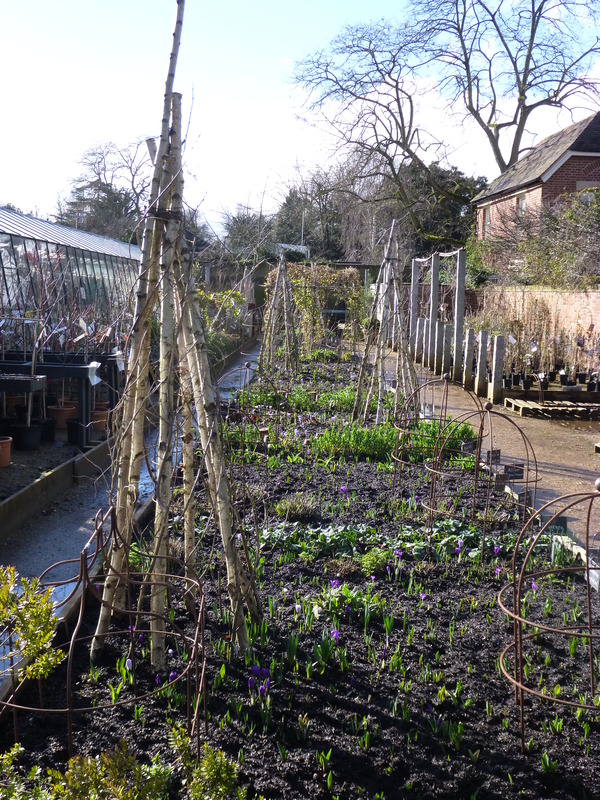 The border will develop through the year providing cut flowers – and inspiration – for everyone at the nursery. I wonder if we can extend the season to give us something interesting in the deeper, darker months? 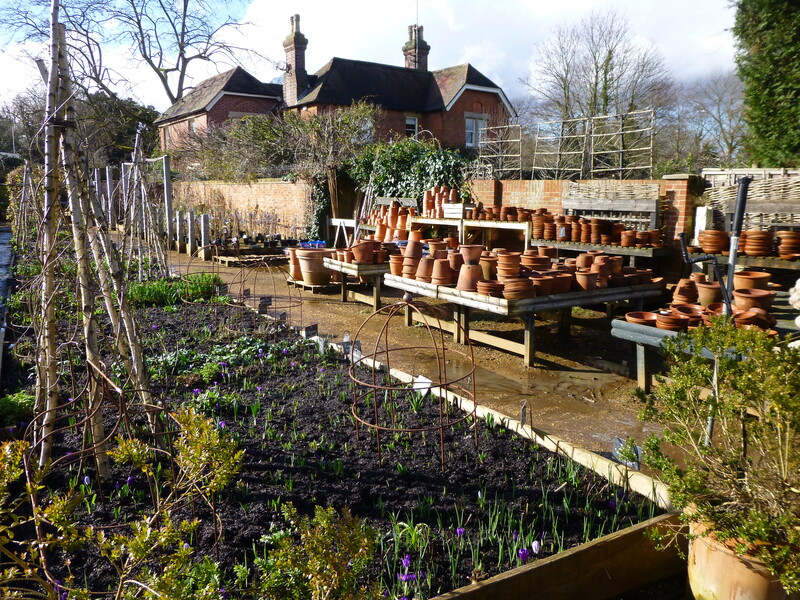 These uniquely creative and beautiful nurseries have an international reputation, with excellent horticultural credentials. 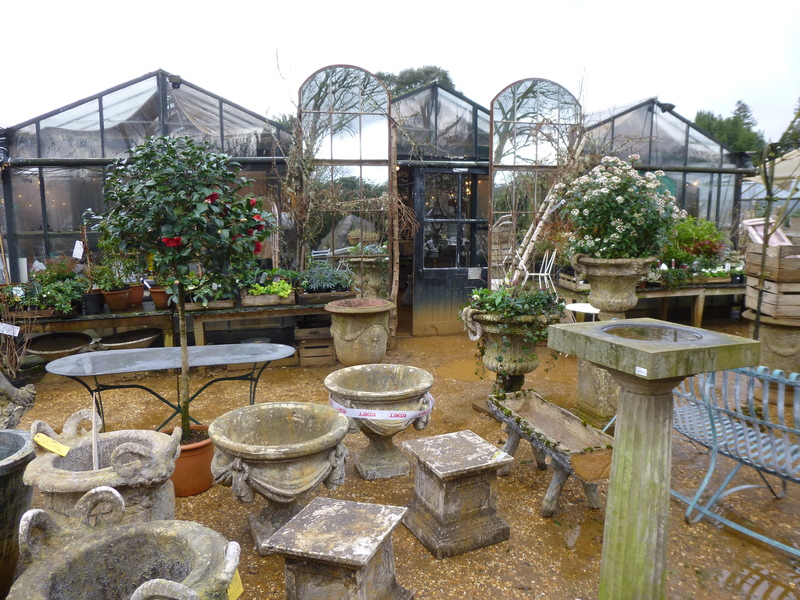 I’ve loved spending time there – and photographing its eccentricities and theatricality – and now I am joining the exceptional team that conjures the Petersham magic. 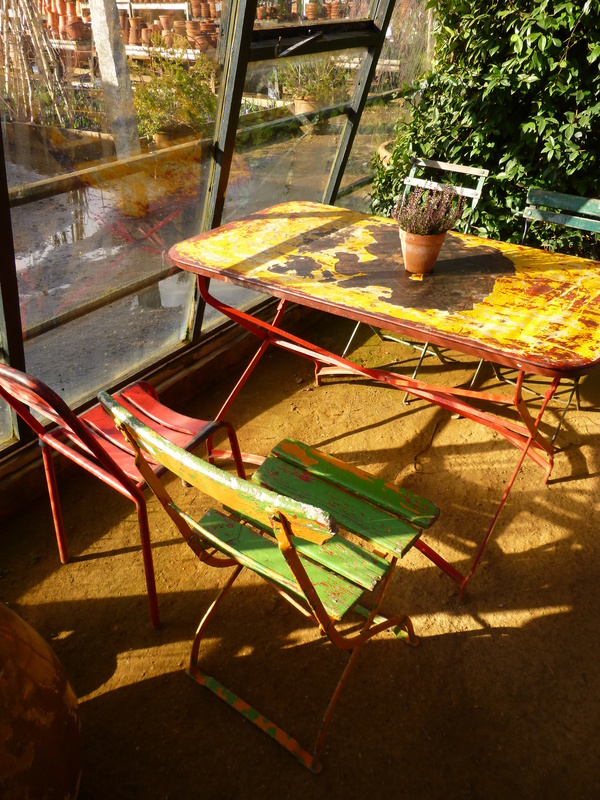 ← Barnes Fair Saturday 12th July 2014 – a must for your diary!